A quick PSA here for Moto G5 Plus owners using the phone on Verizon: turn off VoLTE for the time being or you may not be able to place emergency 911 calls. We were first tipped about this issue earlier in the week from someone who attempted to make multiple 911 calls during an emergency and couldn’t, but Lenovo and Motorola have now confirmed it. Through a forum post on Lenovo’s site, their forums manager says that they will be issuing a fix for the issue next week. He also offered a temporary tweak that will allow you to place 911 calls. The culprit seems to be VoLTE on the device, so for now, until this software update arrives, you should head into Settings>…More>Wireless & networks>Cellular networks and be sure “Enhanced 4G LTE Mode” is turned off. You just never know when you might need to place a call to 911 and the last thing you want is for your phone to not be able to do so in an emergency situation. 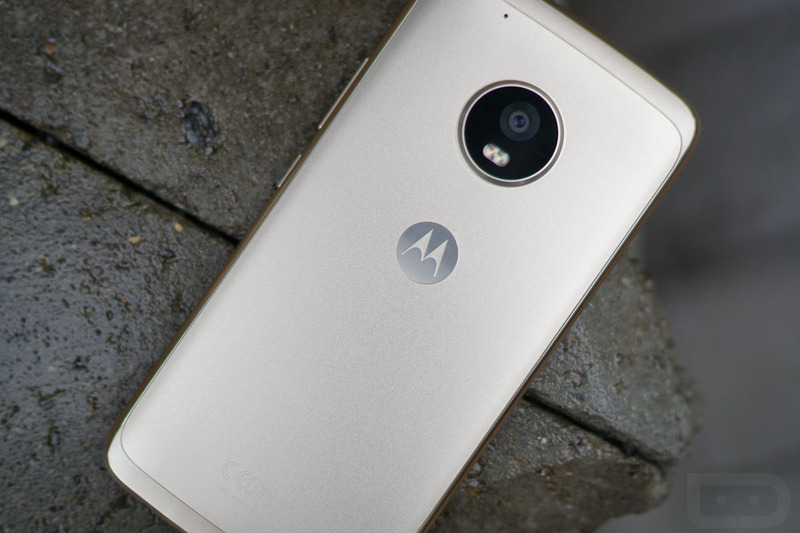 UPDATE: Motorola tells us that they issued a fix for this bug on Friday, April 21. If you own the phone, you should look for the update by heading into About phone>System updates.